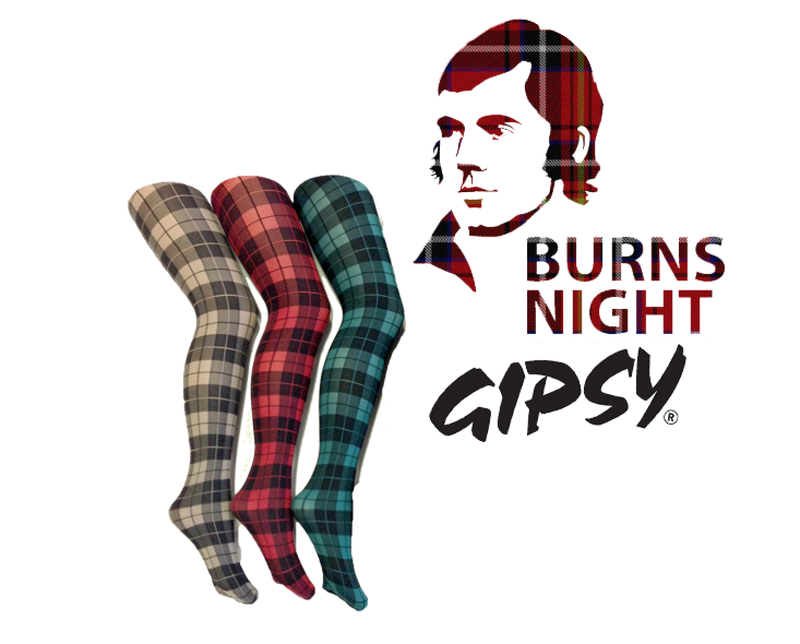 Get set for Burns Night with Gipsy Tights! Get ready for Burns Night with Gipsy Tights.Burns Night is a wonderful celebration of culture and no one parties quite like the folks who fly the Saltire. Try our Tartan Bright Tights range available in warm red, beige and green. These striking opaque tights will definitely make your evening go with a fling! Head to our website and discover our styles. … and many more styles on our website!